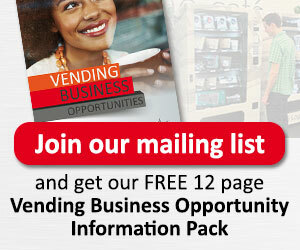 Vending Solutions offers a great variety of vending machines for rental. We will tailor the vending machine to fit your specific needs including assortment fit, payment systems, water filter and other additional features. As part of our service we will bring the vending machines to your premises and take care of the installation. We also provide training to operate the vending machines. Our machines have trending features and are designed to fit your vending needs.